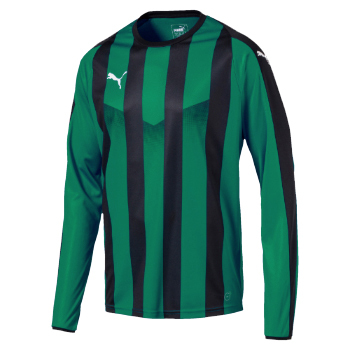 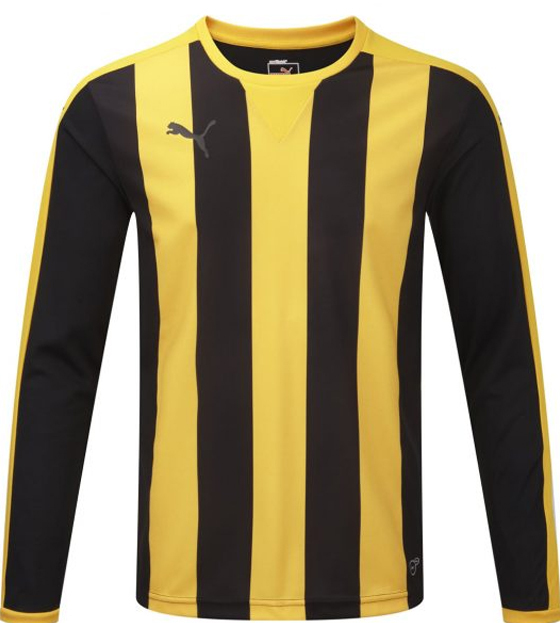 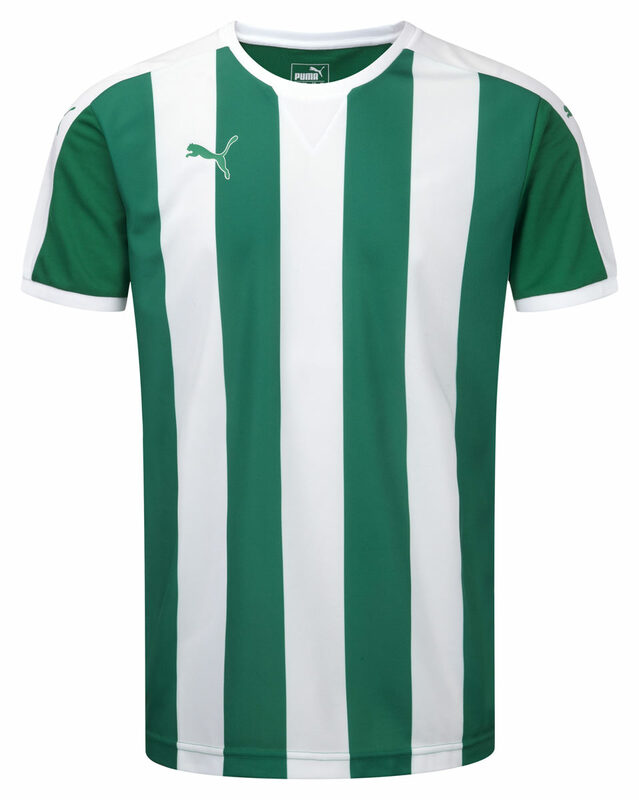 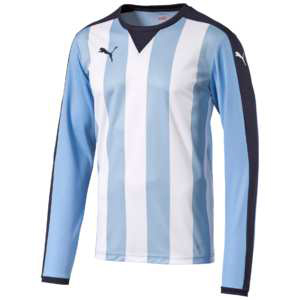 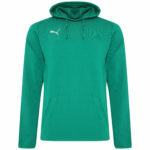 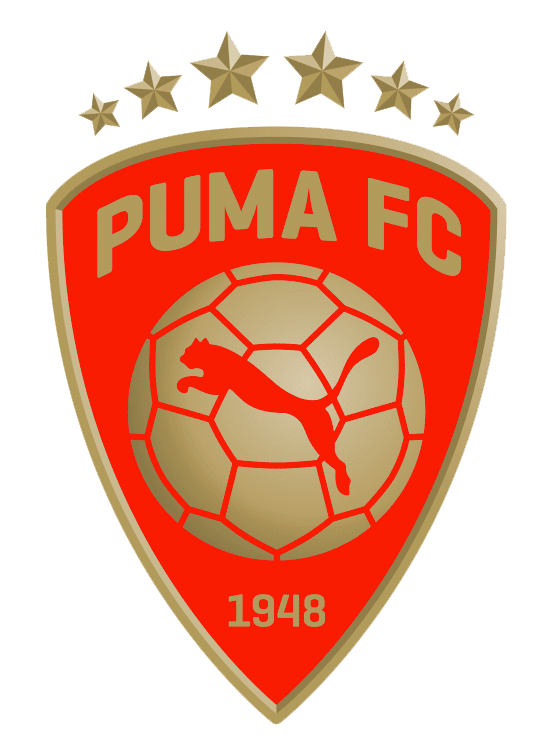 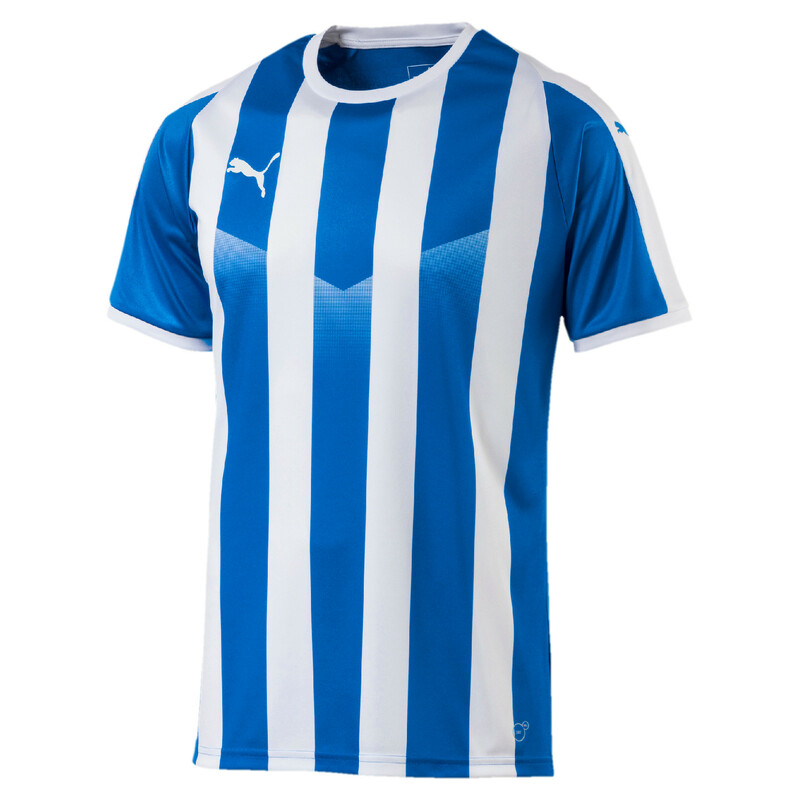 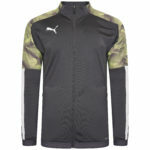 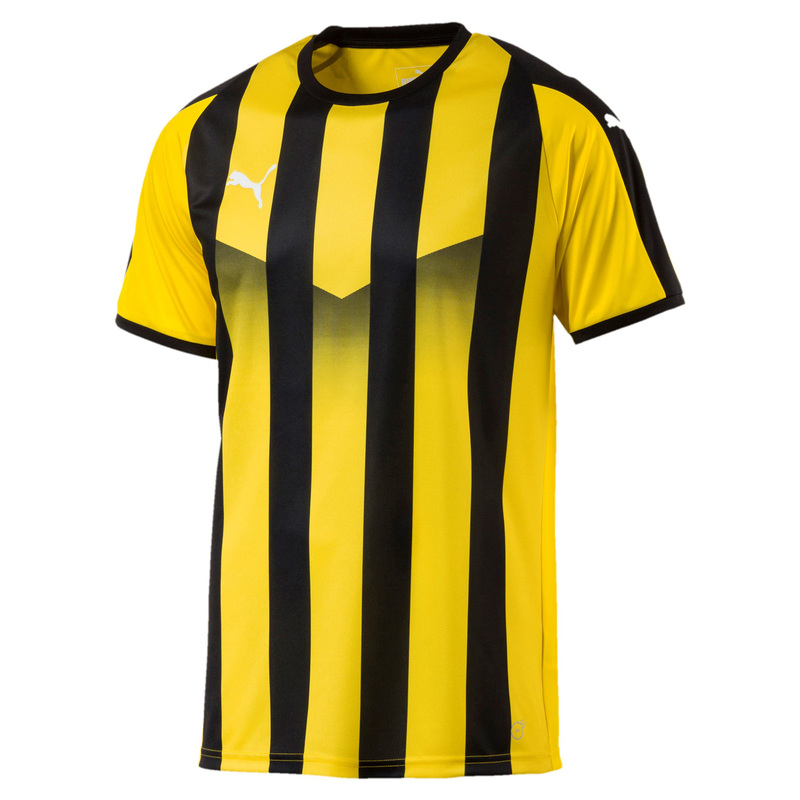 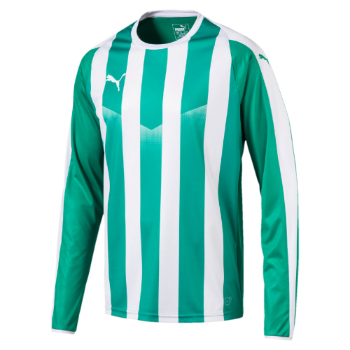 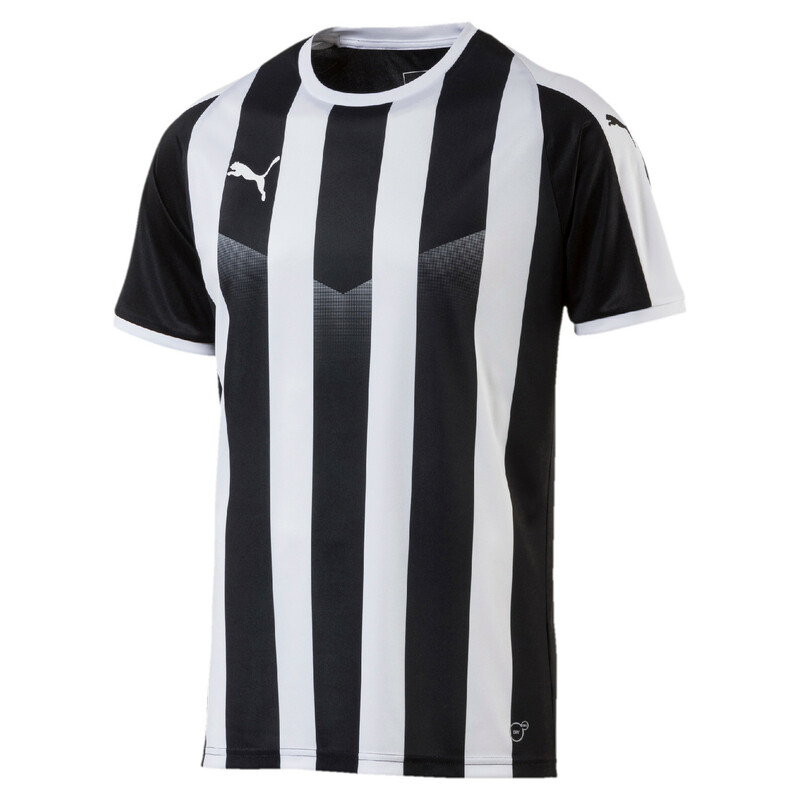 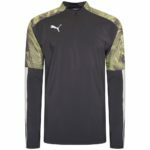 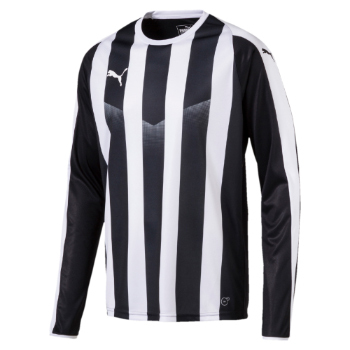 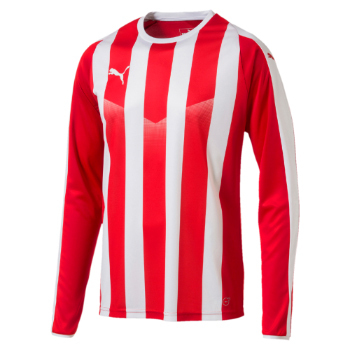 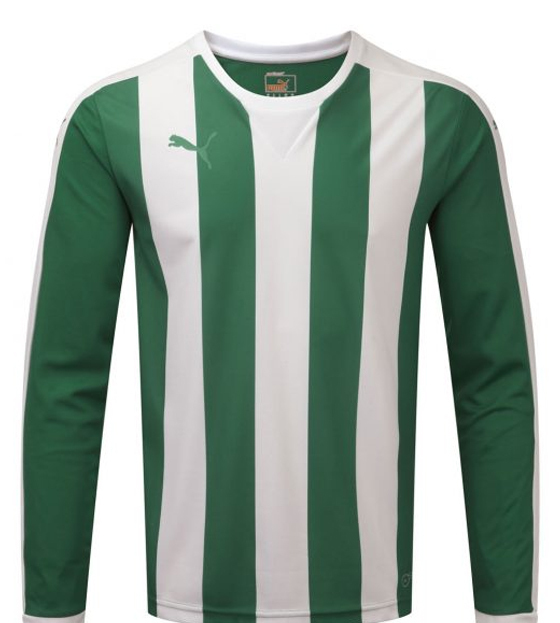 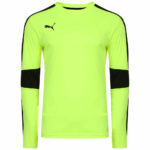 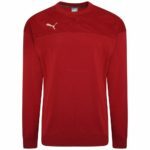 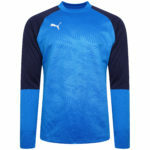 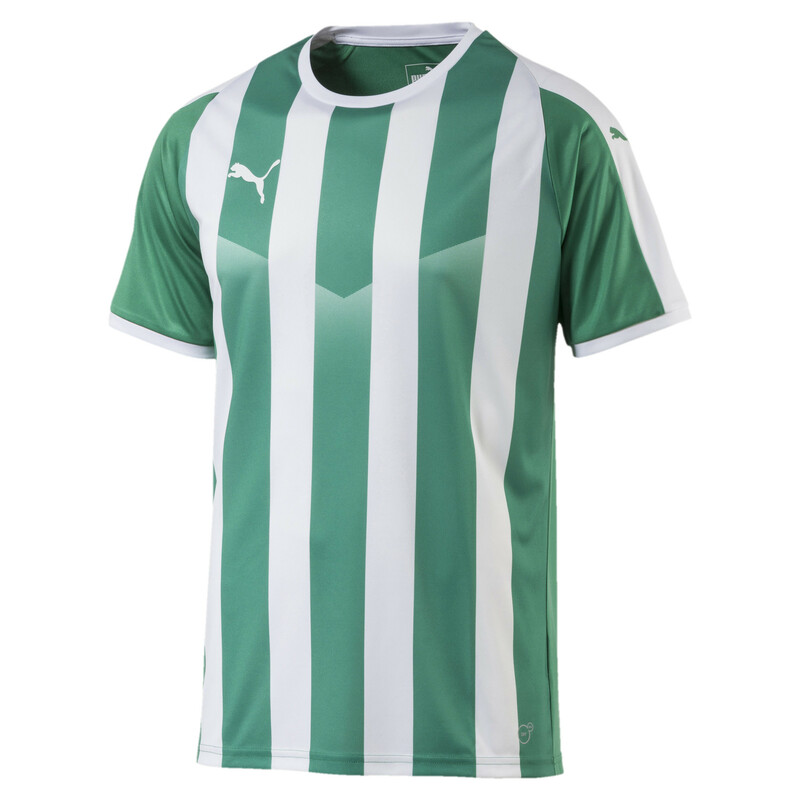 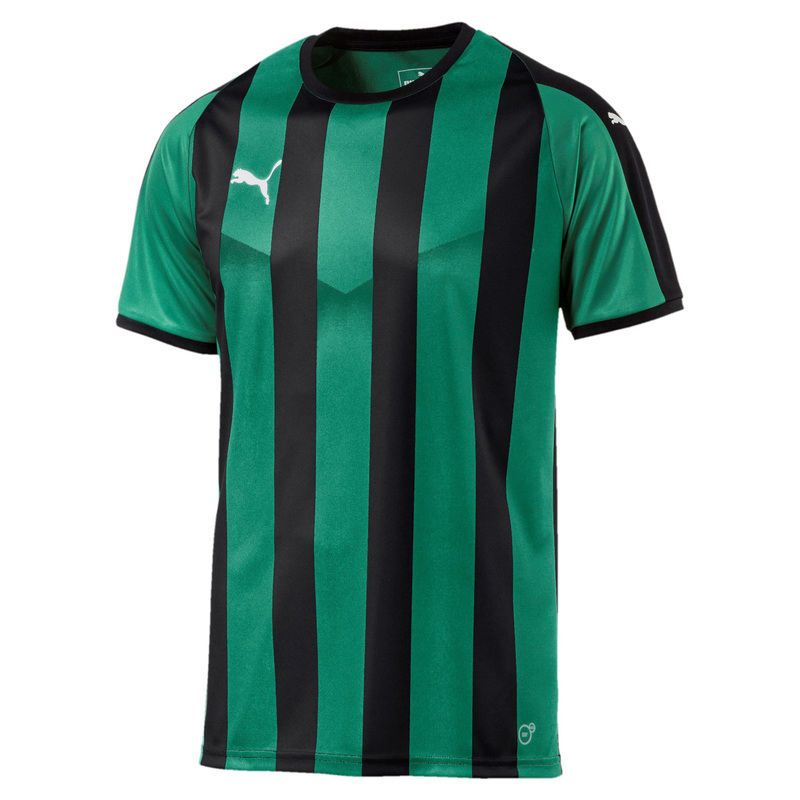 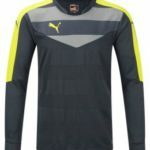 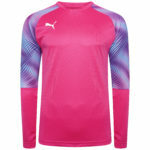 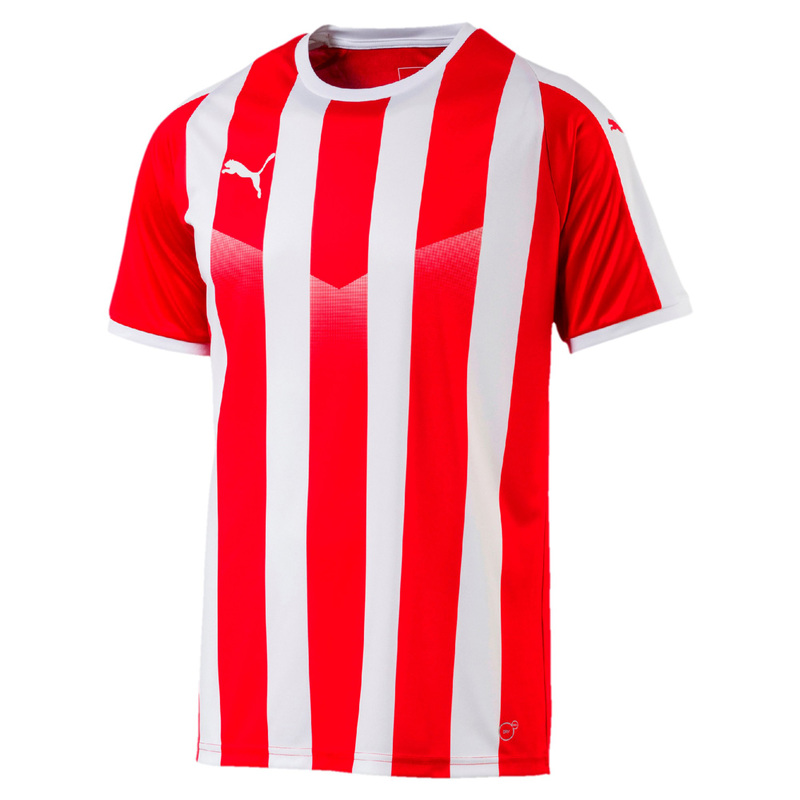 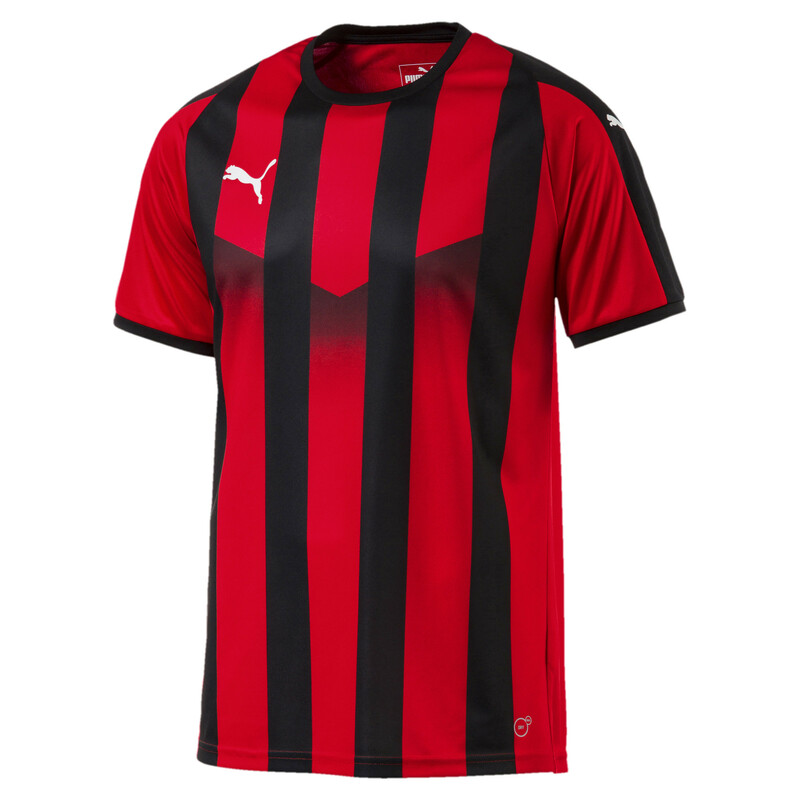 Combine retro with contemporary with our range of PUMA Striped football shirts. 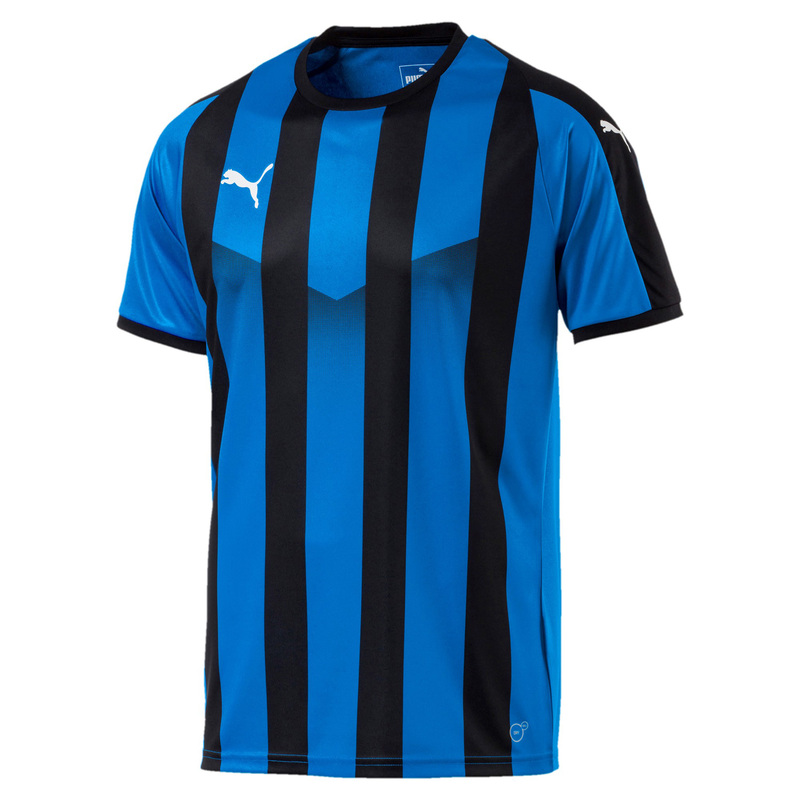 Our shirts are available in a range of colours, including royal blue-black, red-white, royal-white and yellow-back, to name but a few. 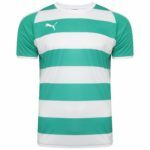 The shirts feature a traditional style round neck collar and sublimated contrast stripe print on the front and lower back. 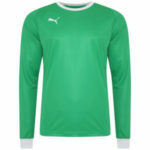 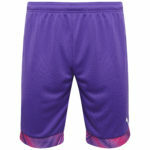 It couldn’t be easier to place your order with us, simply select style, size and quantity and proceed to the checkout.